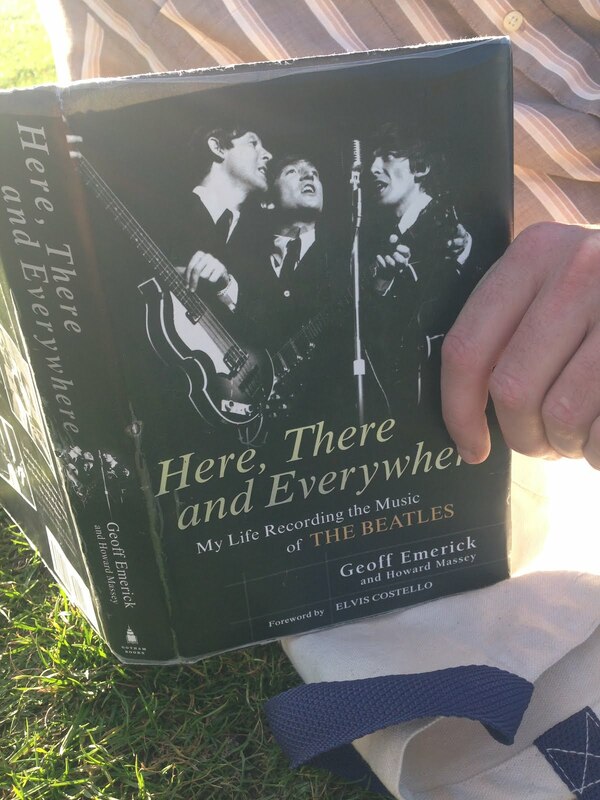 He is reading Here, There, and Everywhere: My Life Recording the Music of The Beatles, by Geoff Emerick and Howard Massey. He's a Beatles fan and borrowed it from friends. Something else good he read recently was Tenth of December, a book of short stories by George Saunders.